Tour Bus Drivers or Adventure Guides Wanted. 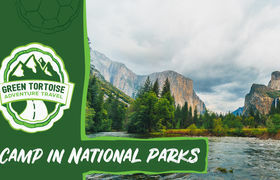 Camp in the best national parks! The ultimate US road trip in a cool coach with 30 new friends.